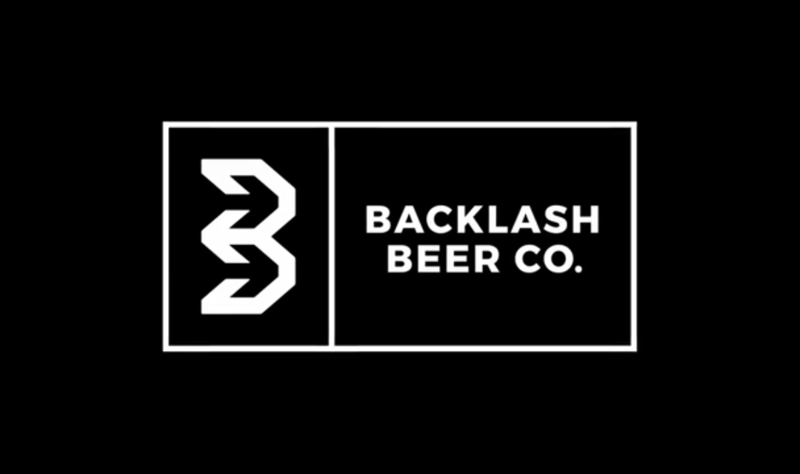 Backlash Taproom Retail Opening – 10/6-10/8! 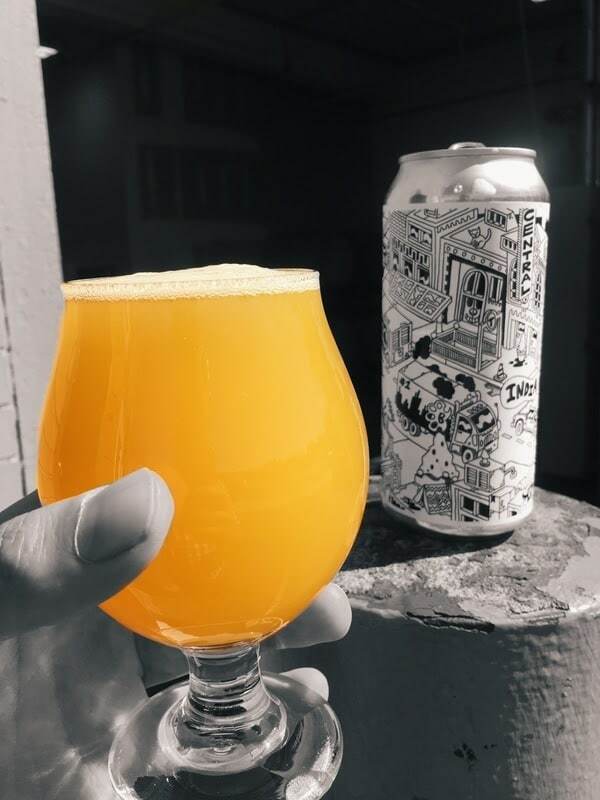 Backlash Beer Co. has reached a huge milestone over – starting 10/6 and through this weekend, they’ll be opening a retail space at the Taproom where you can get your hands on some fresh Central Square – the 3rd installment in our Stomping Ground Series. 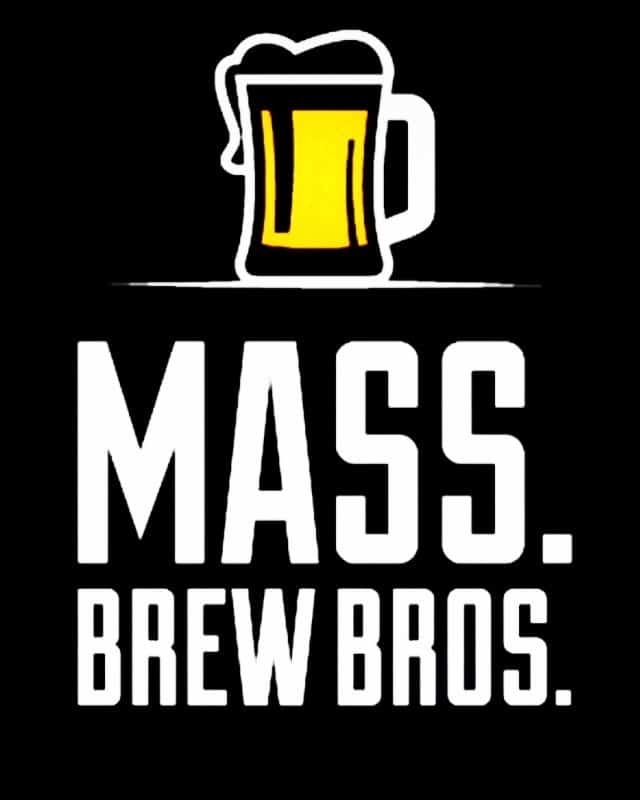 As a bonus, you’ll also get a sneak peek at the brewery construction progress they’ve made. This is big! 152 Hampden Street in Roxbury is the address. Turn onto George Street from Hampden and the parking lot entrance will be on your left – it’s the big red building with the gated lot. They have 24 dedicated spots, so feel free to drive.